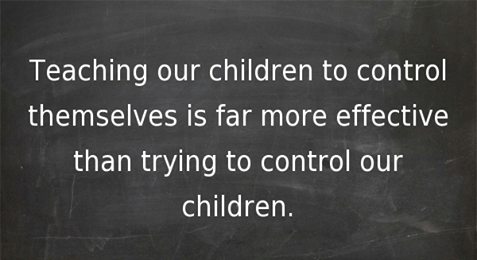 Give your children the skills for self-discipline. Schizophrenia is a serious, chronic illness. Early intervention is best.